The indictment charges the bus driver, Hudy Muldrow, 78, of Woodland Park, with two counts of second-degree reckless vehicular homicide and 25 counts of fourth degree assault by auto, said the Morris County Prosecutor’s Office. Muldrow is also charged, in a summons, with 16 counts of the non-indictable, disorderly person offense of assault by auto, said the prosecutor. On May 17, 2018, Muldrow tried to make an illegal U-Turn on the highway in an attempt to find his way to Waterloo Village, authorities said. He was driving a busload of students and teachers from the East Brook Middle School in Paramus, they said. The bus was hit by a dump truck and was nearly demolished. 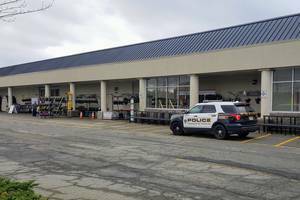 The crash killed a fifth-grade student and a teacher, police said. It also resulted in injuries to 40 passengers on the bus and to the dump truck driver, they added. Muldrow is tentatively scheduled to be arraigned on the indictment on April 29, said the prosecutor’s office. Make sure you don’t miss any Roxbury news! Click here to sign-up for our free, daily e-newsletter. Please “like” and “follow” our Facebook Page and Twitter feed. Want to promote your business to thousands of community-minded readers? Become a TAinto Roxbury advertiser! Call 862-259-2448 or click here. 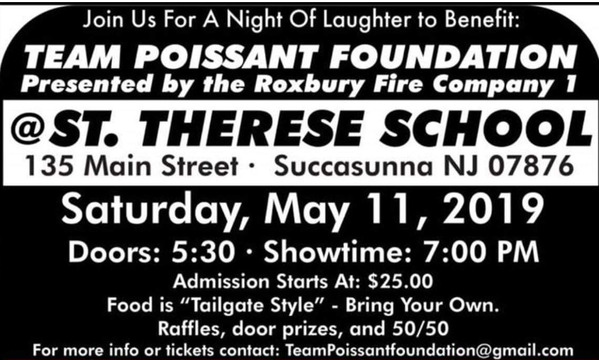 ROXBURY, NJ – Township residents, especially those involved in the fire department and in high school sports, are striving to help Roxbury firefighter and business owner Jeff Poissant in his fight against cancer. Poissant, a father of three whose youngest daughter, Biz, is a Roxbury High School senior and captain of the girls lacrosse team, is battling stage four prostate cancer. 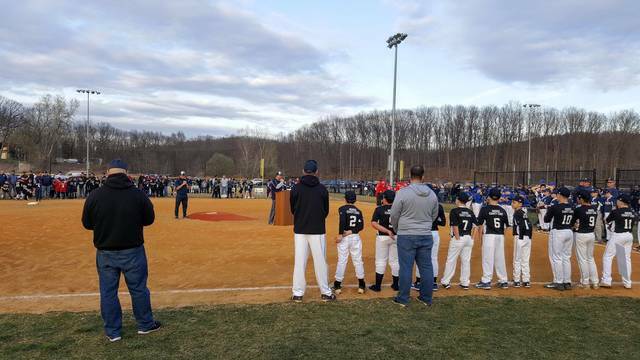 ROXBURY, NJ – The 2019 season for Roxbury’s recreation baseball teams began today with an opening day party in Landing that included a ceremonial first pitch tossed by Matt Adonis, a fifth-grader who survived the removal of a cancerous brain tumor. ROXBURY, NJ - Preschoolers are known for watching the same show over and over and over. 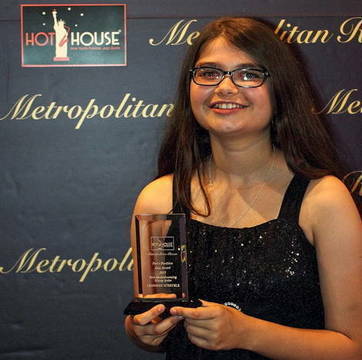 For 17 year old jazz pianist Leonieke Scheuble, her early-year hyper-focus was “Ray,” the 2004 film based on the life of Ray Charles. 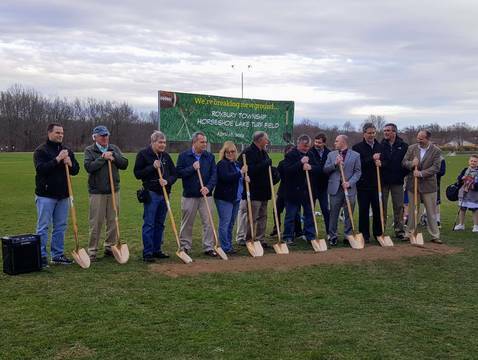 ROXBURY, NJ - Roxbury officials gathered today for a groundbreaking ceremony to launch construction of $1.5 million worth of improvements to Horseshoe Lake Park in Succasunna, including a new artificial turf field. ROXBURY, NJ – The Roxbury High School girls lacrosse team reached a 7-1 record for the season Tuesday with a dominating defeat of Mount Olive. Playing away, the Gaels trounced the Marauders by a score of 10-4. The game saw Roxbury senior midfielder Melissa Murphy score three goals and junior midfielder Emily Stanich score three. 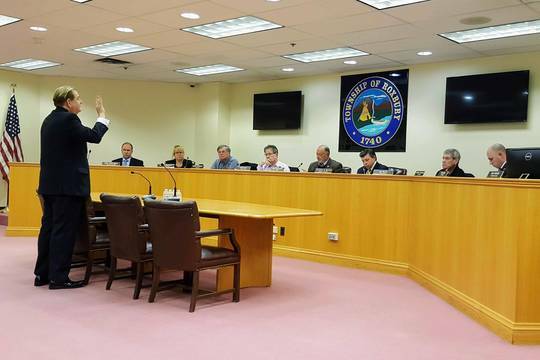 ROXBURY, NJ – The township will not renew the liquor license for the former Smiles II go-go bar in Ledgewood despite claims made today by its co-owner that he’s done nothing to deserve the revocation. ROXBURY, NJ - Roxbury Township Counsel Anthony Bucco, also a state Assemblyman representing the township, was recently presented with a lifetime achievement award by The Boy Scouts of America. 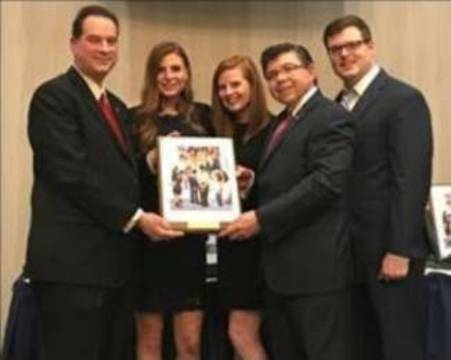 The award was presented at the Boy Scouts’ annual Morris County awards dinner on April 9 at the Hanover Marriott in Whippany. 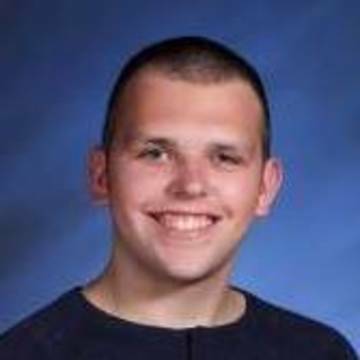 ROXBURY, NJ - 16-year-old special education student Brandon Slater of Succasunna never attended a dance. That changed Friday, thanks to his lifelong neighbor Tara Roumes. 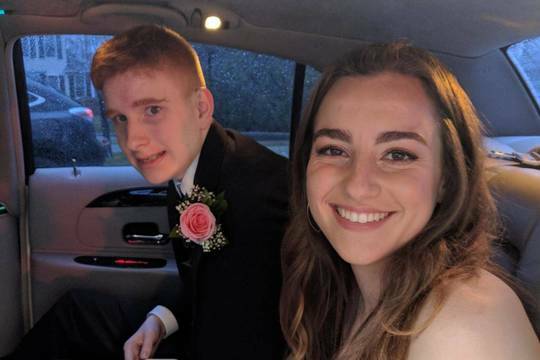 Because of Tara, Brandon’s first dance was a big one: The Roxbury High School Junior Prom. 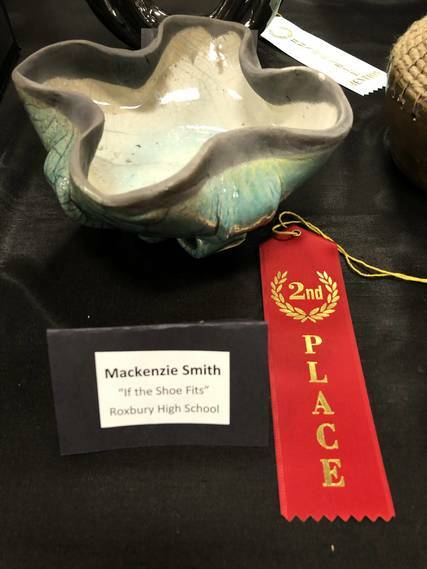 ROXBURY, NJ - Roxbury High School students involved in ceramics design won several awards, including a best-in-show first-place, at a recent competition. 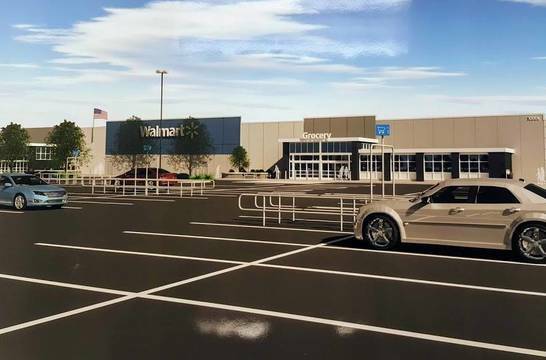 ROXBURY, NJ – Attention Walmart shoppers in Roxbury: Your local store has less than a month to go. Walmart Corp. plans to close its Ledgewood store before May 10 and begin its demolition “as soon as June,” said company spokesman Phillip Keene on Wednesday.